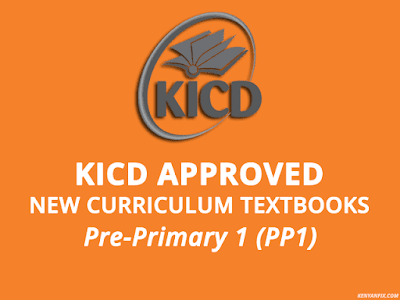 The following is a list of the KICD approved textbooks for the new competency based curriculum (CBC) for Pre-Primary 1 (PP1). 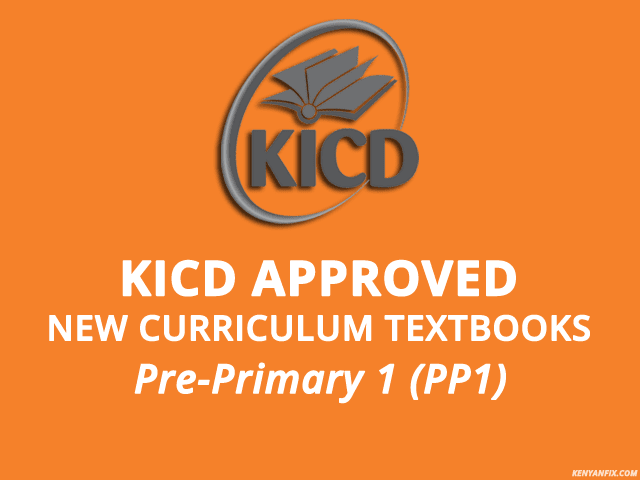 This information above has been sourced from the latest orange book (2018 Addendum) which is also available on the KICD website for viewing or as a PDF download. All the textbooks below also have a separate Teacher's Guide (TG) that can be bought separately. The average prices of these textbooks and their teacher's guide can be found in the orange book. You can however find more accurate pricing by checking the publisher’s website or searching the books in a bookshop’s website such as Textbook Centre.